Power Rangers (television) Disney acquired Power Rangers, and the brand’s merchandising rights, when the company purchased Fox Family Channel in 2001. 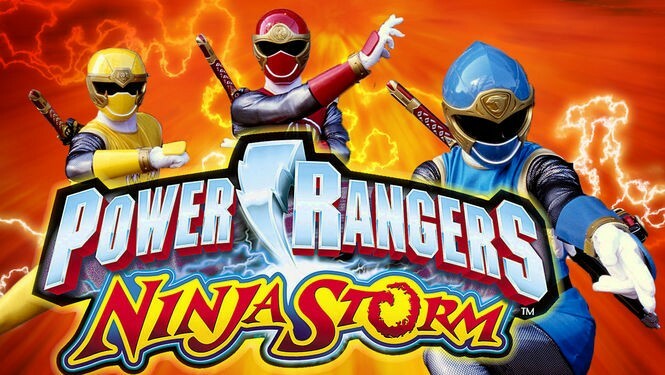 Power Rangers Ninja Storm, which debuted in 2003, was the first production solely managed by Disney. Production moved to New Zealand and included a new producer, cast, and crew. Power Rangers first appeared on American television in 1993. Production on new episodes ceased in 2009, and the franchise was sold to Saban Brands, the original owner, on May 12, 2010.